Managing a team of up to 13 staff, maintaining high standards and providing excellent customer service. Being focussed, passionate and well organised with the ability to handle pressure whilst working flexible hours as required by the operation. 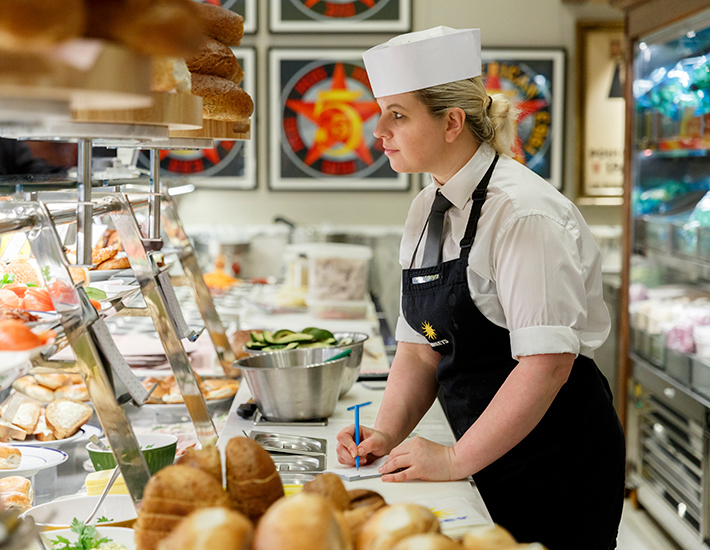 If you are an experienced Sandwich Bar/Coffee Shop Assistant Manager with experience in a busy and fast environment, we would like to hear from you. Get in touch with us at recruitment@birleys.co.uk or use the online form to upload your CV and covering letter directly. Thank you for applying to work at Birley Sandwiches. We’ll get back in touch with you as soon as possible. Working hours are 20 hours up to 25 hours per week Monday to Friday between the hours of 10am and 4pm. Working hours are 42.5 hours up to 47.5 hours per week Monday to Sunday on a rota basis between the hours of 6am and 8.30pm. Working hours are 42.5 hours up to 47.5 hours per week Monday to Friday only between the hours of 6am and 5pm. Working hours are 42.5 hours up to 47.5 hours per week Monday to Friday. Saturday is worked on a rota basis. The working hours are between the hours of 6.00am and 8.00pm. Working hours are 42.5 hours up to 47.5 hours per week Monday to Friday between the hours of 6.00am and 6.00pm. Come and join the team at Birleys. We’ve been in business since the 1980s and have established a reputation for the quality of our food and the professionalism of our people. Our network of shops across the City and Canary Wharf is still growing and we need enthusiastic and hard-working people to be part of our success. If you love food as much as we do, you’ll love working here. If you have a passion for food and excellent customer service, we are the right company for you. We are looking for team members who are energetic and passionate people to complete our teams. 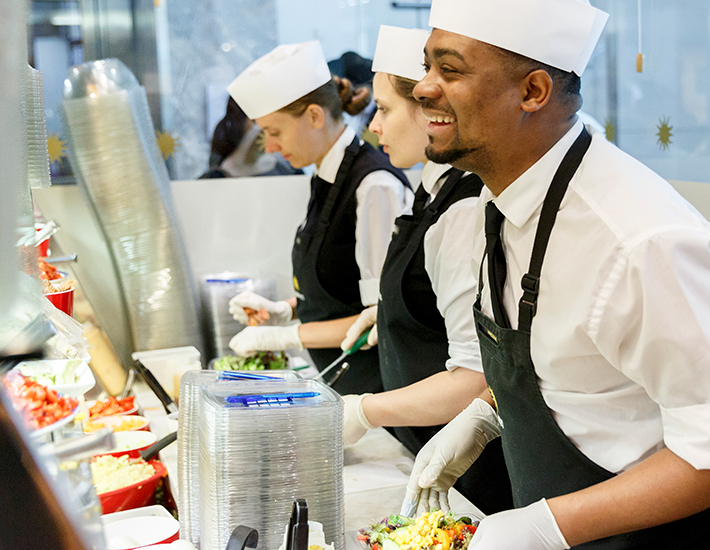 If you’d like to join a vibrant, future-facing working environment, dedicated to excellent customer service and fresh high quality food, check out the roles below.